Graduate study in the Infrastructure Materials focus area at Oregon State University emphasizes the fundamental understanding of materials and property relationships, microstructural development and its impact on long-term performance, durability and sustainability of civil and construction engineering materials, principles of green construction and materials selection as well as rehabilitation, assessment and repair of infrastructure with a focus on materials aspects. Coursework provides fundamental theory as well as application to real-world engineering problems. Research opportunities abound and are supported in the suite of world-class Infrastructure Materials Laboratories. The M.S. and M.Eng. Programs prepare students for careers in consulting, design, development, state and federal positions, regulation, or construction. Additionally, the M.S. program provides the background for students wishing to further their career in academic or industrial research, teaching, or further specialization to pursue the Ph.D. degree. The program of study for the M.S. and M.Eng. degrees consists of a minimum of 45 credit hours. If a minor is pursued, approximately two-thirds of the work must be in the major area and one-third in the minor area. For the M.S. degree, a student with major professor approval may elect a thesis or non-thesis (technical report) option; a maximum of 12 credit hours is allowed for the thesis and 6 for a non-thesis or project option. Students who are supported with a GTA or GRA position must produce a research thesis or project report. The M.Eng. degree requires coursework only; students pursuing the M.Eng. degree are generally not supported with GTA or GRA positions. The program of study for the Ph.D. requires 63 credits beyond the 45 credit hours required for an M..S or M.Eng. These consist of roughly 18 additional hours of coursework and approximately 45 hours of thesis credit. 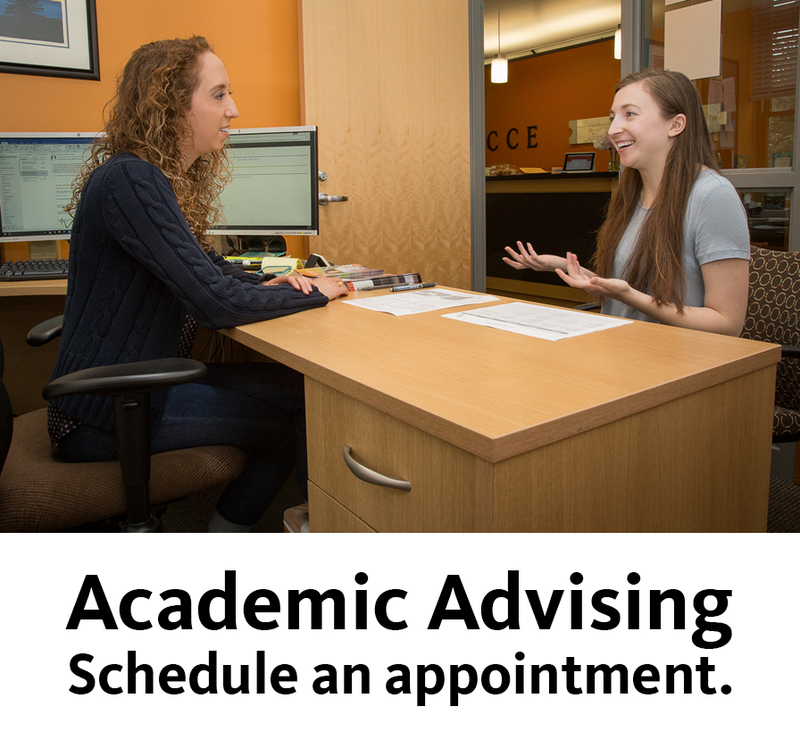 The exact hours must conform to the CCE and OSU Graduate School Curriculum requirements as well as guidance provided by the student’s committee. View the degree checklist and program of study information. Up to 15 hours can focus on minor area of interest (e.g., related to research activities), subject to approval by the student’s committee. These can be within CCE (e.g., structures, geotechnical, transportation, etc.) or outside of CCE (e.g., material science, geosciences, chemistry, wood science, etc.). These undergraduate courses may be taken for no graduate credits to gain better understanding of renewable materials.